If you suffer from cengillicaphobie, fill the glass with Vukovar beer and the fear of the empty glass will be even bigger !!! A new beginning, the same taste - a message from the company's director K pivovari Tine Puhalo Grladinović (a company owned by Zagreb brewery) since the beginning of this year, a new owner within Vukovar beer, with which a new, modern drive in the business and innovation center BIC-Vukovar is opened, with planned annual production of 5.000 hectoliters of beers annually. 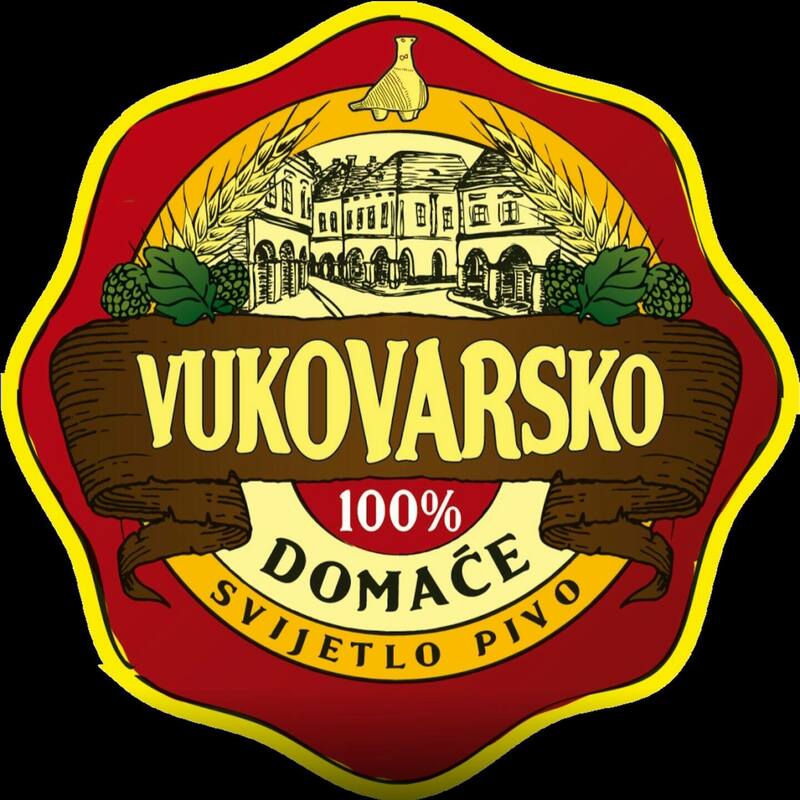 By taking over Vukovar's beer at the beginning of this year, the company K pivovari also announced the construction of a plant in cooperation with local self-government, and only a few months later, in Vukovar, an operation worth about 11 million kuna was opened, which could be tasted yesterday at the opening freshly cooked Lot by the original recipe. Satisfyingly nodding the heads of the guests confirmed the statement from the beginning of the text: light, unpasteurized and filtered beer with 4,5 percent of alcohol retained the quality, original taste and appearance and can fit beside a relatively new beer brand Grif with which the Zagreb brewery has moved into the world of micro-boats and crafts. What is particularly delighted is that all the ingredients, except the hops that are bought in Slovenia - are Croatian products. And with good beer, of course, good food is also going on: Vukovar beer has proven to be equally good with sote Slavonia (pork in vegetable sauce), chicken breast with gnocchi in Iločki traminac, but ipdistinct from soma with a sealed domestic dough in the cheese and overlapping with macaws and nuts for the end. 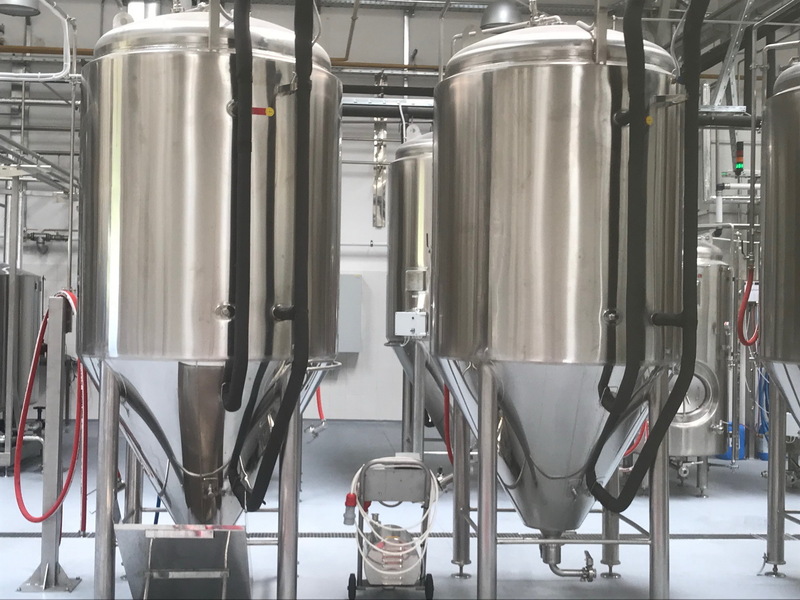 According to the chairman of the board of Zagrebačka pivovara Brand Njavre, there is great potential in the micropore segment because in the Croatian crafts bakeries occupy less than the 1,5% of the market, while in Western Europe the market share of beer beats between 15 and 20. Apart from the increase in production, the investment has enabled new employment with the possibility of enlargement, which is especially important for Vukovar, because of the youth remaining once one of the richest Croatian cities. From now on we will no longer be wandering in search of Vukovar beer, because it will be in every one Beertija which he or she keeps to himself, not only in Zagreb, but throughout Croatia! The next revelationBandic calls for caution: School started!